Our friendly and caring staff take your pet's care seriously and will always do their best to provide the absolute best care. To provide your companion animals with the best medical expertise in a clean and friendly veterinary hospital. 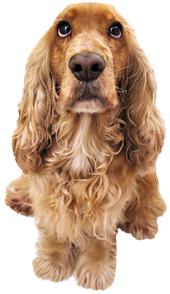 To provide our clients with pet care information to enable the client to better care for their pet. Always communicate with the clients with pleasantness, understanding and compassion.Always provide praise and reassurance to pets during medical treatments. Continually monitor facilities to provide a clean and safe environment for all pets and their families. Communicate openly and honestly with clients regarding their concerns and the health of their pets. Be honest, fair, and compassionate.